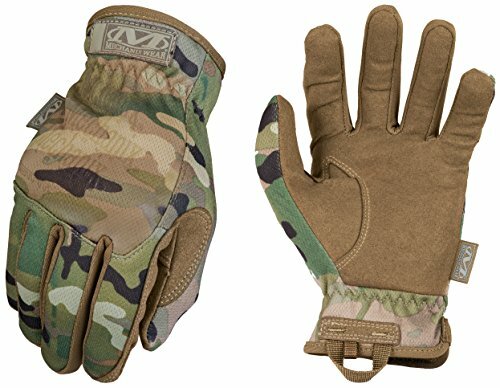 The FastFit featuring MultiCam transitional camouflage provides service members with an unbelievable fit and easy on/off flexibility in the field. 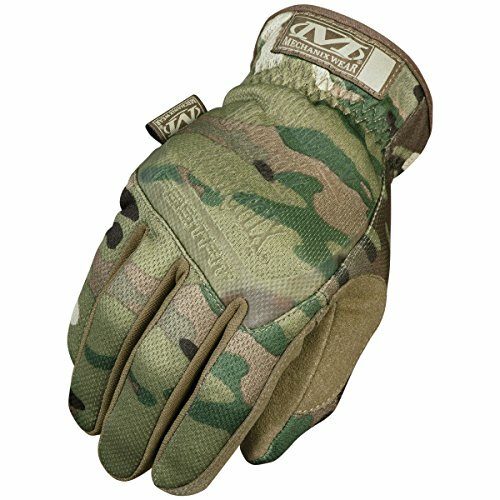 The anatomically cut two-piece palm eliminates material bunching for maximum control and improved manual operation. 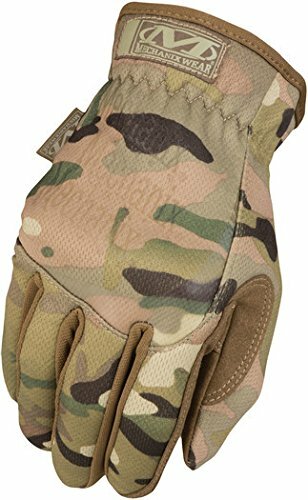 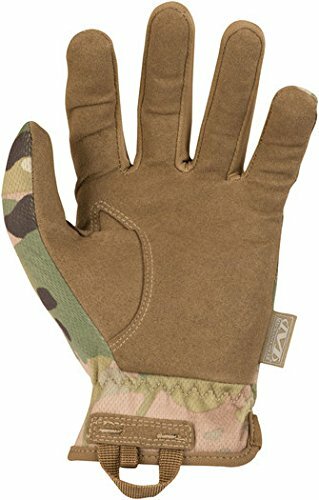 Form-fitting TrekDry material with MultiCam camouflage helps keep hands cool and comfortable in any environment. 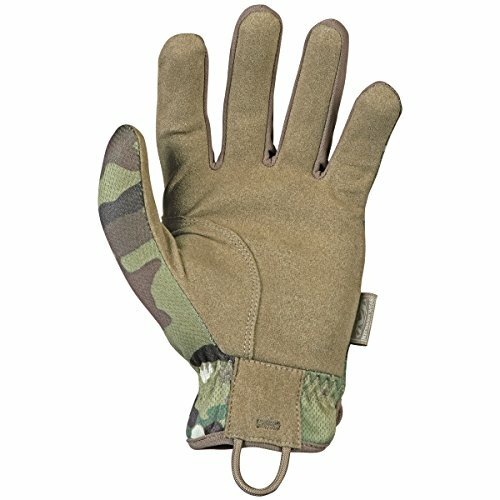 Keep your gloves secure to your gear or pack with the nylon cord loop conveniently positioned beneath each wrist.